texts by Erich Schneider, herman de vries, Ron Manheim, katharina winterhalter and Cees de Boer. 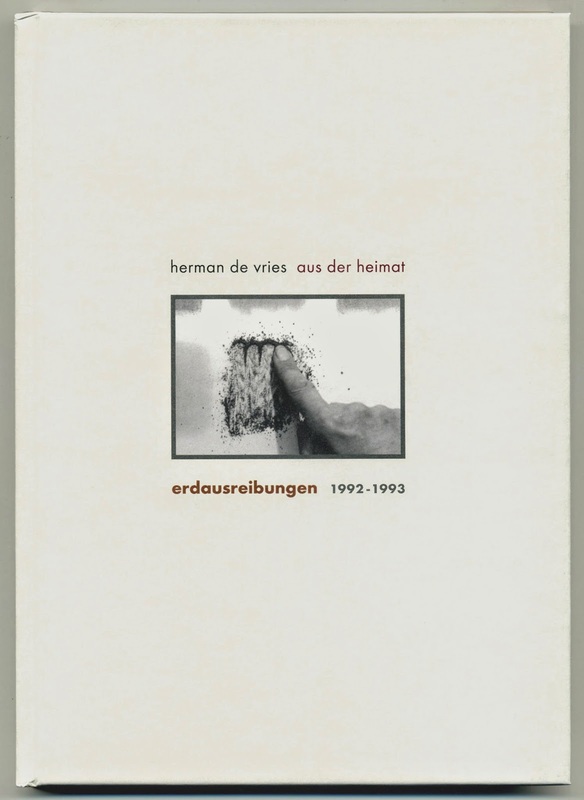 A survey of the earth rubbings which herman de vries made around Eschenau and the Steigerwald, Germany, in 1992-1993. The earth rubbings are exhibited at Kunsthalle Schweinfurt from 18 May until 19 October 2014.